Discover the enchanting beauty of a historic canal mansion! 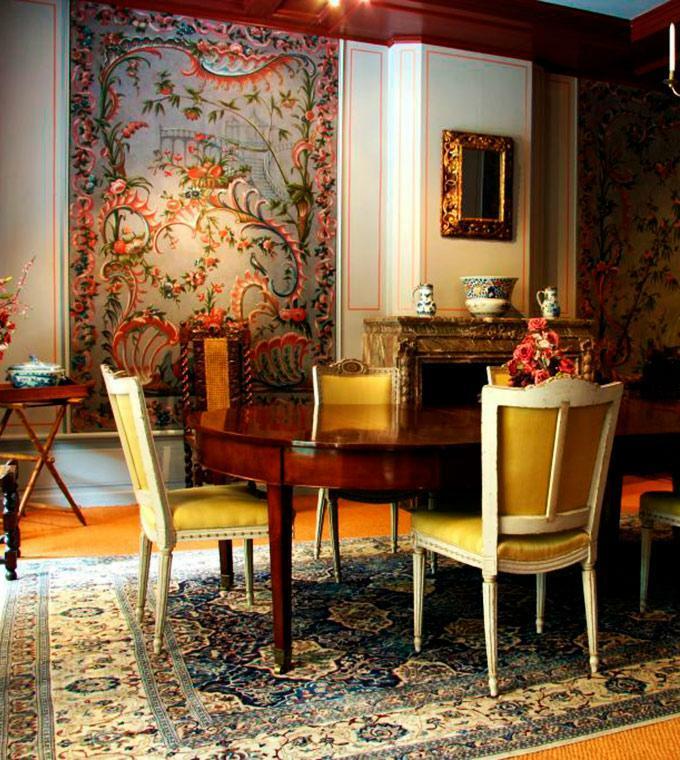 In Museum Geelvinck you will discover the splendor of a truly unique canal house on the Keizersgracht. Enter via the coach-house into the exquisite garden with a pond. Head to the double canal house on the Herengracht where you will discover several beautiful rooms decorated in the style of specific time periods, such as the 18th century Red Salon with a rococo interior. During your visit you will be able to envision yourself amidst the lavish luxuries of times long gone.